Persistence and dedication. 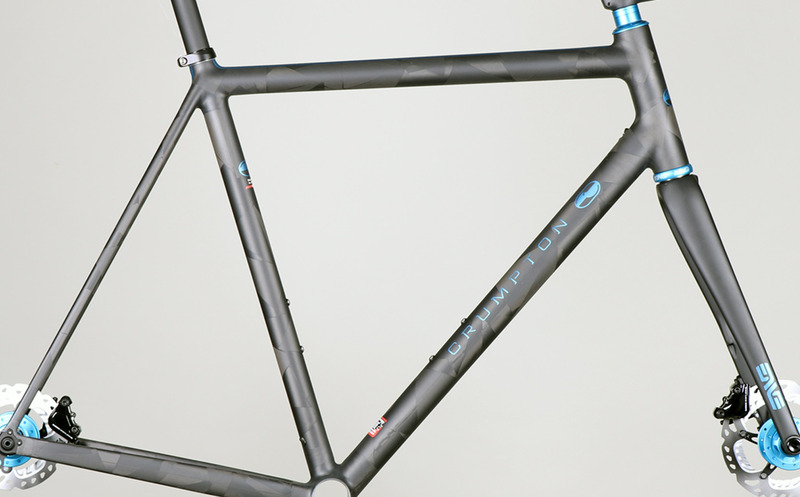 Since our inception in 2004, Crumpton Cycles has continued to deliver our best in custom carbon fiber bicycles. Each individual tube set and bicycle frame is made to order for each individual rider, and Nick Crumpton still personally designs, builds and finishes each frame in his Austin studio. Crumpton Cycles combines the highest quality carbon fiber from Mitsubishi Rayon with our in house proprietary tube molding and joining processes to bring the utmost level of quality in ride, aesthetic and reliability. Crumpton Cycles fit philosophies and ride characteristics are based in combining performance and comfort for its riders. We design our frames based on rider contact points that in the end, result in a superior ride quality with well-rounded attributes for all types of road riding. This is key to the overall performance of our bicycles.